Organization that is as easy as clicking the print button? Sign us up, please! Check out these fun and helpful printables and printables websites that will make your everyday life as a mom easier. If you were lucky enough to grab an Emily Ley Simplified Planner this year, we're jealous. Known for her pretty, functional, mom-friendly paper planners and organizing tools, the popularity of her products is proven in how quickly she sells out each year. 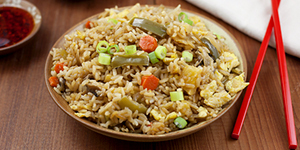 (Hint: Fast.) For those of us who were a little too late to grab a coveted Simplified Planner, there's hope! Emily Ley has an entire selection of printables in her Free Printables Library. From her Sunday Checklist to her Fitness Tracker, there is a printable for every aspect of your mom life. Guess who is doing all of the packing for this year's vacation... again? You've got it. Mom. If you're like us, the actual packing usually ends up happening at the very last minute, after all of the vacation-prep that seems to take priority, and no matter how many times you walk around your house and stare at your closet, you always forget something when you pack. As soon as you book your next vacation, print out a few of the vacation planning printables from momAgenda. They are free (as are all of the other available printables!) and you can even customize their color to help ease the pain of how long your list is. One of the most complicated things that you'll ever tackle as a mom is keeping your kids' medical records straight. Who had that ear infection last September? And how did you treat it? When was the last time your son had a sports physical? Is anyone due for a checkup at the dentist? 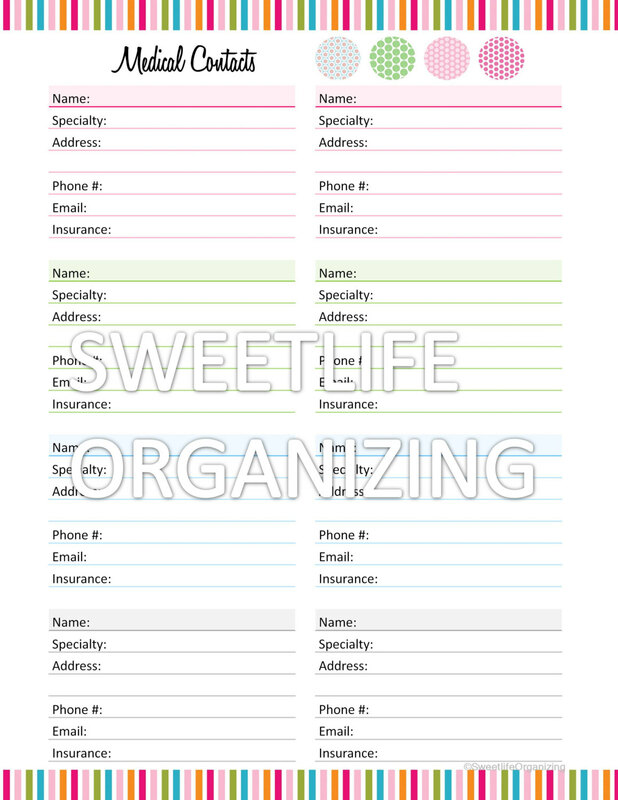 Visit Sweetlife Organizing on Etsy for an entire line of inexpensive printables that will help keep your sanity as you make sure your family's medical records are in order. Most single printables are $2 each — which you can use to print multiple times — and there are various "packages" that include multiple printables, ranging from approximately $8-18. You're already nervous about your baby's first sitter, even if it's Grandma, and you just know that you're going to forget to tell her something important about how to care for your sweet little one while you're out. Printables to the rescue! Even veteran moms will find that the free babysitter printables on Mommy Tracked are worth filling out, just for peace of mind. Print out a stack to have them handy for impromptu date nights or even for helping out Dad when you're gone for the weekend. There's only so much organizing that you can leave in the hands of Evite. Every mom needs The Gift Kit from Clean Mama Printables, which includes six different printable party planning sheets for a mere $8. These will get you through every aspect of the party planning process, from nailing down the venue and guest list to tracking RSVPs, gifts and thank you notes. Beware: If you go on Etsy and search for printable meal planners, you will be sucked into a vortex that is more dangerous than even the best Pinterest account. Among so many choices, the Grocery List and Meal Planner from custom stationery designer BeanPress caught our eye. 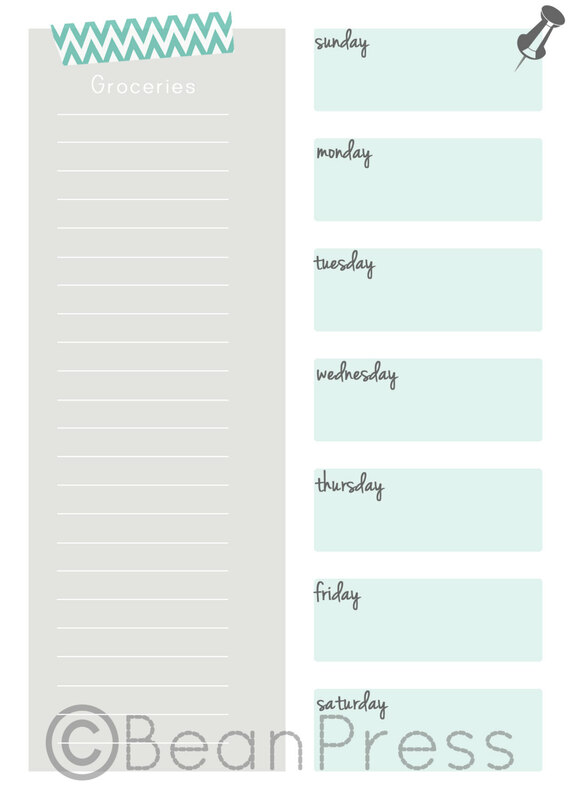 We love that it keeps our grocery list and weekly meal choices together in one location and that we can easily pin this cute printable to our fridge for easy access throughout the week. 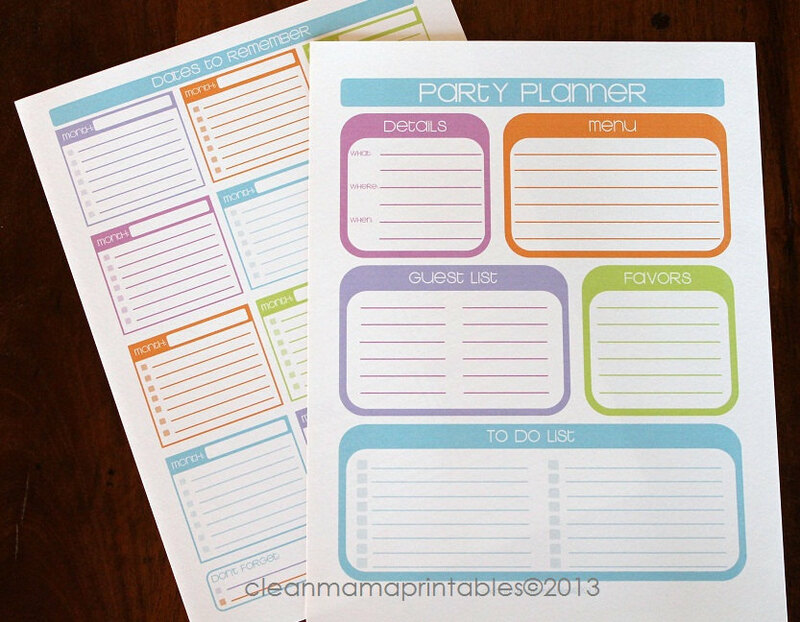 Custom printable meal planners are also available via BeanPress.